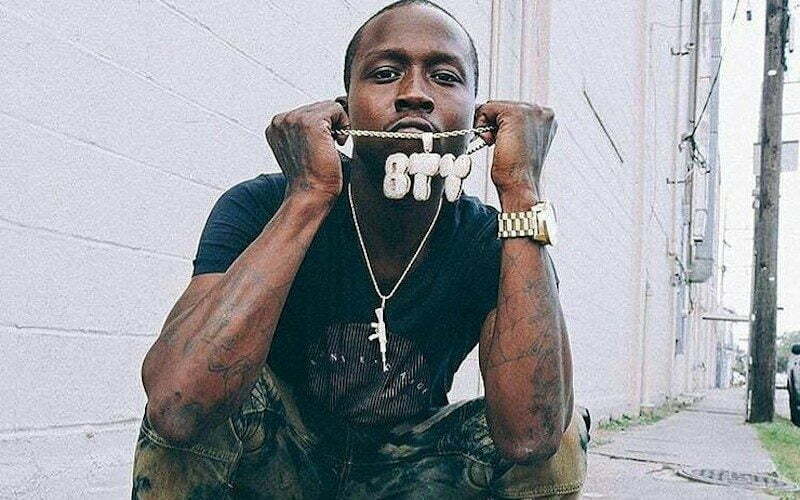 Rapper BTY YoungN was murdered last night in his native New Orleans. At around midnight on Saturday night, the rapper started trending on Twitter with several of his fans tweeting the hashtag #RIPBTY. He was shot multiple times and killed on Airline Highway in Hollygrove, New Orleans, NOLA reported. 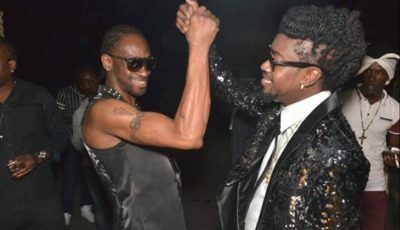 Multiple witnesses confirmed on Twitter that the 27-year-old rapper died on the scene.